General cleaning and housekeeping at our home in Amesbury. Must be ok with pets and children running around.General cleaning and housekeeping at our home in Amesbury. Must be ok with pets and children running around.General cleaning and housekeeping at our home in Amesbury. Must be ok with pets and children running around. 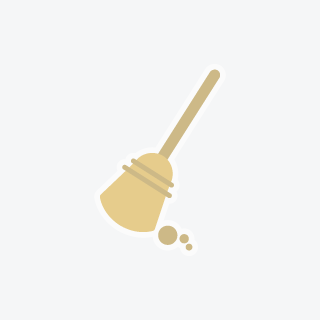 Need someone to clean your house ? I'm your girl.Need someone to clean your house ? I'm your girl.Need someone to clean your house ? I'm your girl.Need someone to clean your house ? I'm your girl. 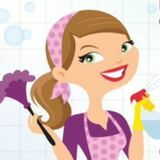 I am looking for a house cleaning job.I am looking for a house cleaning job.I am looking for a house cleaning job.I am looking for a house cleaning job. I am Jovy Galang Valeroso, married and a mother of 3 kids. I am a hardworking and responsible person.I am Jovy Galang Valeroso, married and a mother of 3 kids. I am a hardworking and responsible person.I am Jovy Galang Valeroso, married and a mother of 3 kids. I am a hardworking and responsible person.